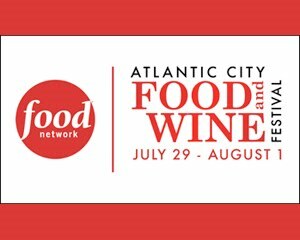 Last weekend, Wine Chateau traveled to the Atlantic City Food and Wine Festival. We had the opportunity to participate in the full range of activities, from sampling an astounding array of dishes to meeting some of the brightest stars of the culinary universe to even appearing on-stage with a former White House chef and sharing a great bottle of No. 3 Opera with the audience. Check out the video below for highlights.